These photos definitely are wonderful! Your hard work is showing, dear! 🙂 Oh, and this post has had 110+ re-pins on one of the boards I pinned it to- people love it!! Oh.My.Lord. 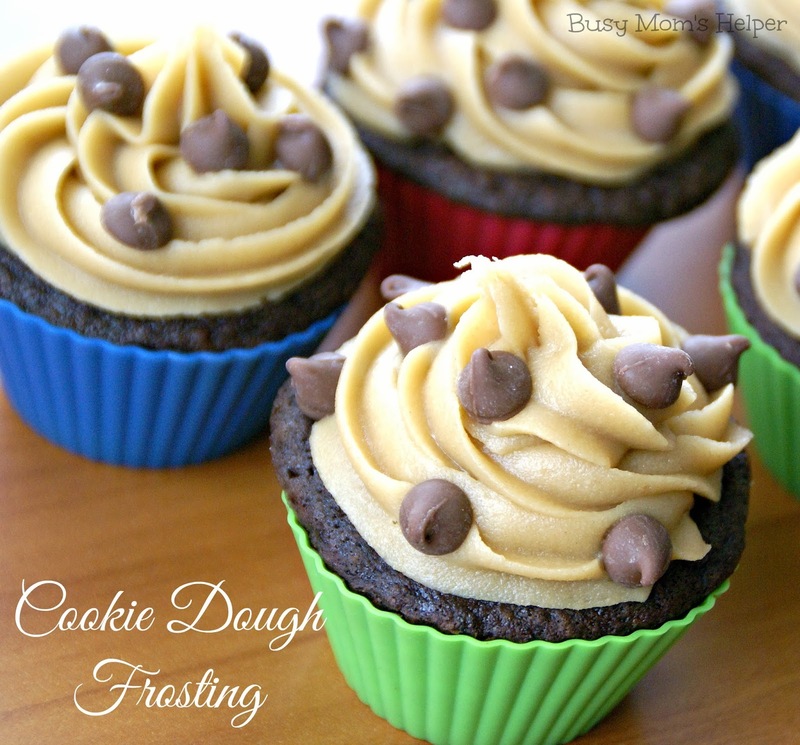 I feel like I need to leave work right now and rush home to make some cupcakes just so I can make this frosting! So yummy! And I love your reuseable liners too! Great photos Danielle! 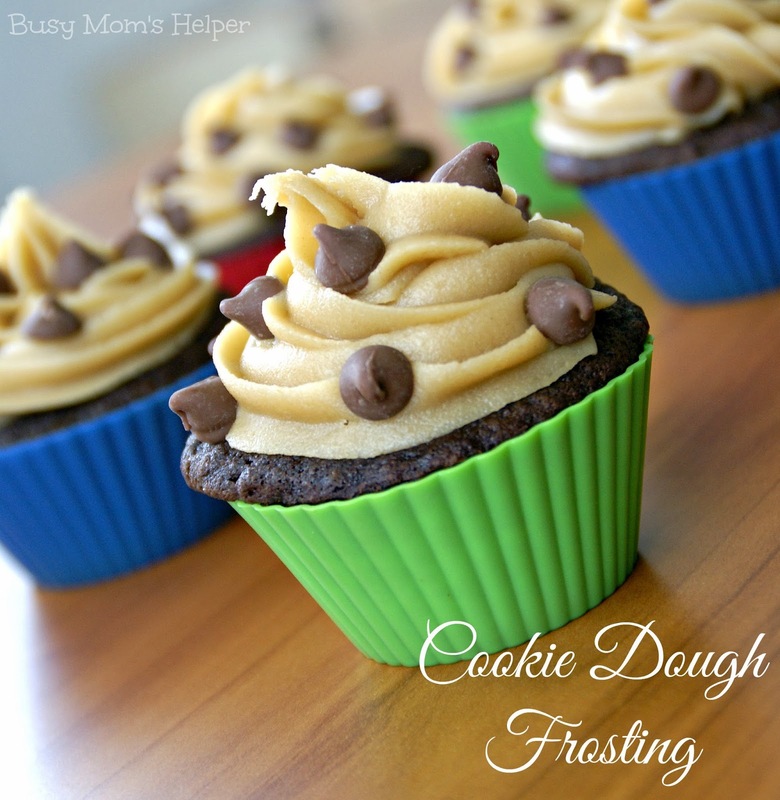 Cookie dough frosting doesn’t get any better than that! Sounds wonderful!!!! Stopping by from the Pin It Party.